John Cabot University’s Institute for Entrepreneurship welcomed the Estonian Ambassador Celia Kuningas-Saagpakk on Wednesday, March 14, 2018. Called “e-Stonia: Innovation and Digital Solutions,” the lecture was about Estonia’s electronic government. 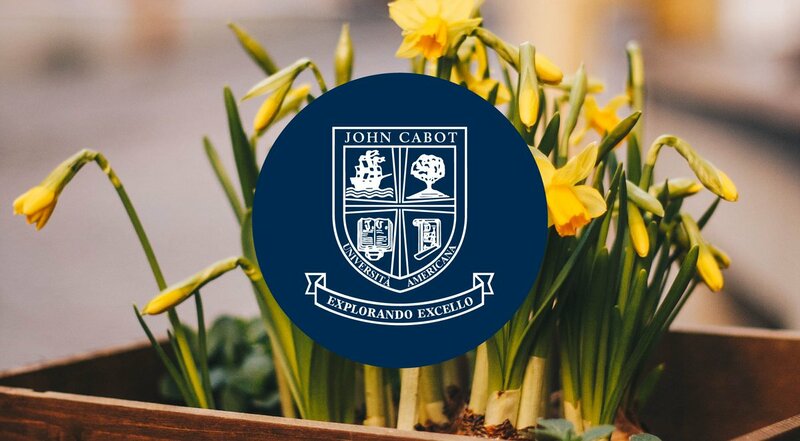 John Cabot University celebrated Women’s Week from March 5th to March 8th –International women’s day. JCU’s Women Leadership initiative (WLI) prepared a series of events that recognize the economic, political, and social achievements of women as well as discuss the many challenges that women face. On Friday, February 22, 2018 Jan Sprenger gave a lecture called “Chess and Human Creativity in the Machine Age.” He is a Grandmaster and Professor of Philosophy of Science at the University of Turin. The event was organized by JCU’s Chess Club and co-sponsored by the Department of History and Humanities. The Institute for Entrepreneurship hosted the Elevator Pitch Competition finals on Monday, November 20. The participants, who were the winners of the earlier rounds in the competition, competed in four categories: Advocacy Pitch, Design Thinking, Personal Pitch, and Business Idea.